Directed the design, engineering, installation and operation of the new batch charging system – a 6 month project completed in 3 weeks, yielding an ROI of 6 months. 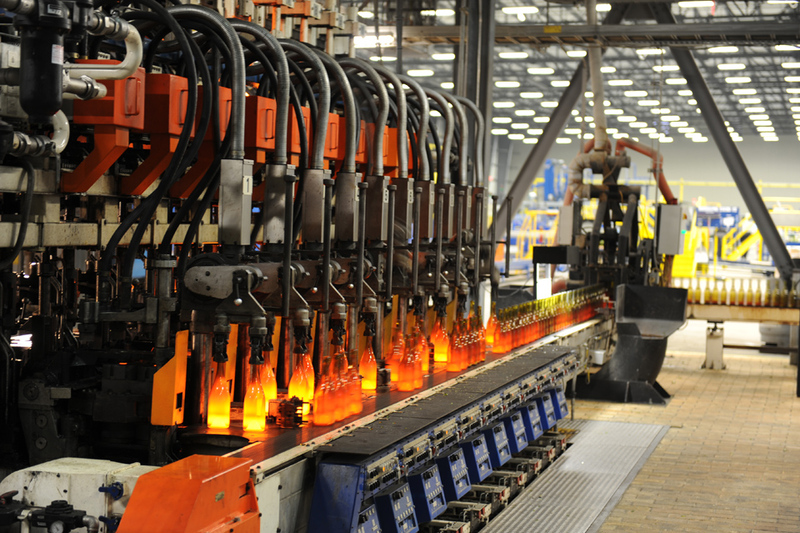 The Cameron Family Glass Plant is a Greenfield facility in many ways. 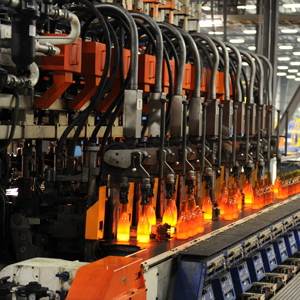 With a pioneering spirit, this new company set-out to make a difference in the industry by bringing manufacturing back to the US in a state-of-the-art facility. 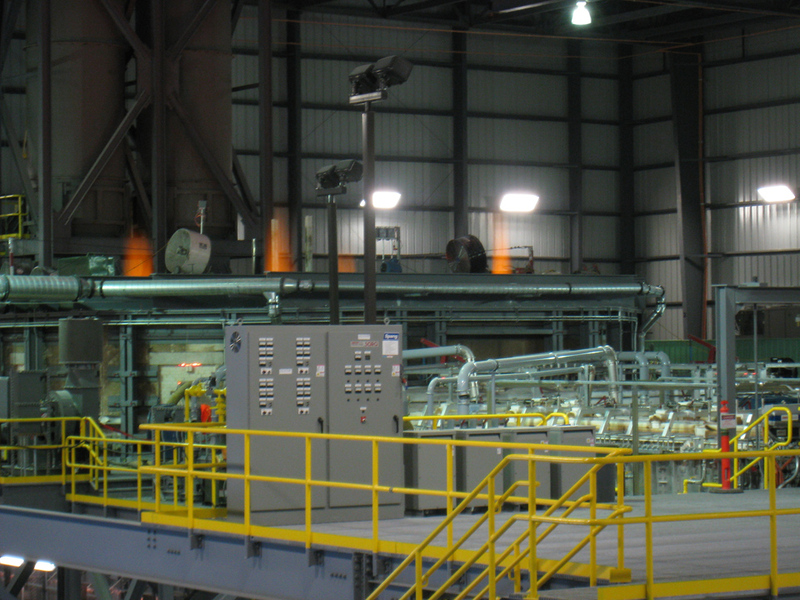 Unique to the industry, a 250 TPD all electric melter was installed to provide the production lines with molten glass. The unprecedented melter pushed the boundaries of tradition and brought numerous challenges. One of the most rewarding achievements was resolving inherent design flaws in the original manufacturers batch material distribution system. After a few months of operation, it was clearly evident the existing system required replacement. In 3 weeks, a completely new batch charging system was designed, engineered, installed and commissioned  all while the melter remained in operation! 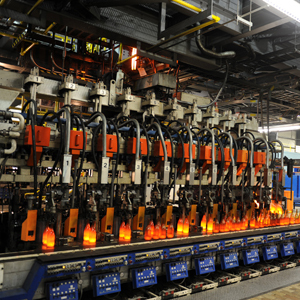 Once heated to operating temperatures, glass furnaces must sustain continuous operation for many years. The new batch distribution system had to be flawless. Collaborative brainstorming sessions on concept and design involved all interested personnel  including the accountants! The new charging system comprised of an infeed conveyor and rotary distributor  all custom designed specific to this application with no leniency or affordability for R&D testing. 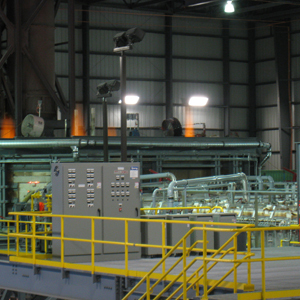 Trusted resources were engaged to complete the detailed engineering, equipment manufacturing, construction and installation. 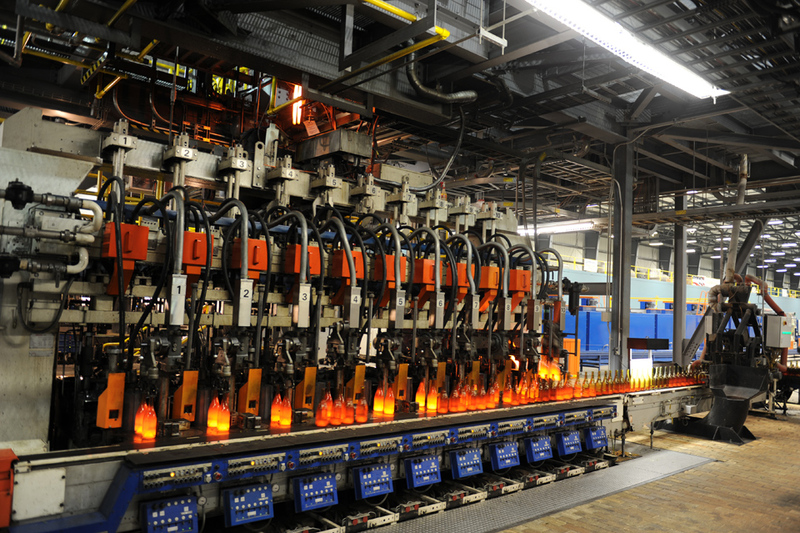 With the furnace in operation, the installation was completed safely without incident  quite a feat in itself, with personnel and equipment working 10 feet over a 42 foot diameter pool of 2500 F molten glass. Commissioning the system brought a great level of excitement and praise. After refinement of the controls, the new system exceeded expectations.